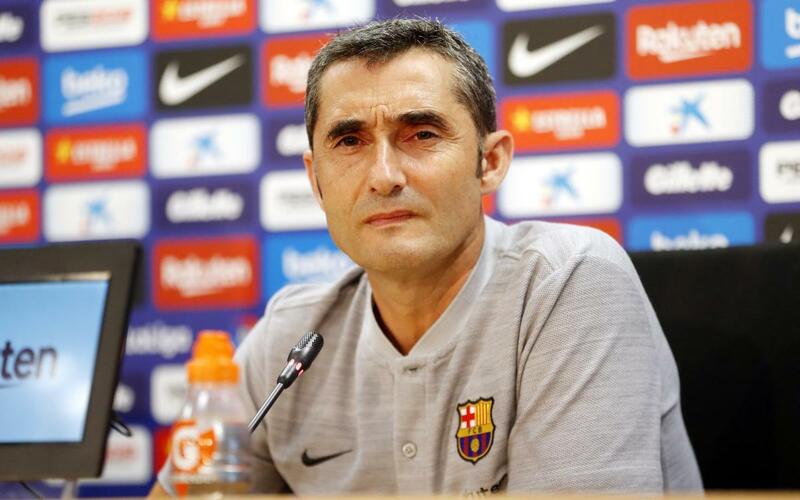 Facing the press before the game against Valladolid, Ernesto Valverde immediately acknowledged the difficulties that away games present. "Outside of the Camp Nou, it’s always more difficult because of the rival's enthusiasm," he said. As explained by the coach, the whole of Pucela will also be spurred on by Valladolid’s promotion to the First Division: "It’s possible that both teams will be equal because there is still the enthusiasm and the joy of the last promotion."